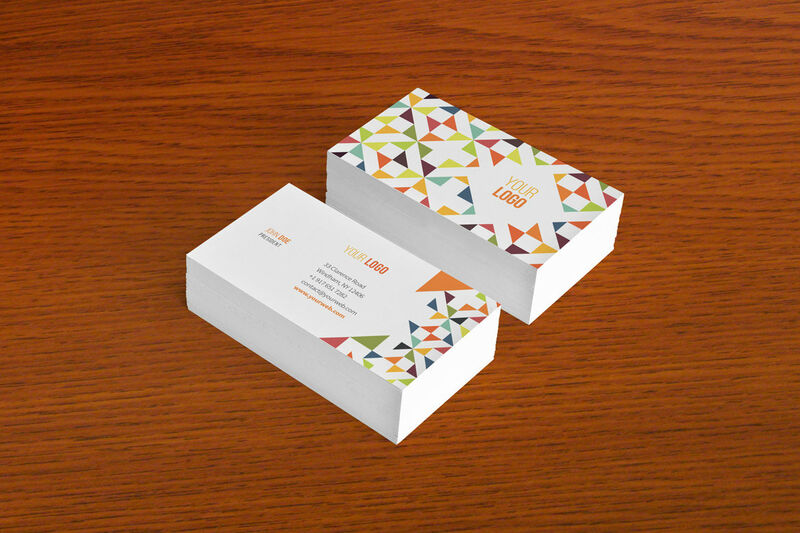 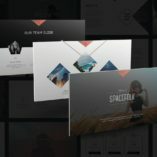 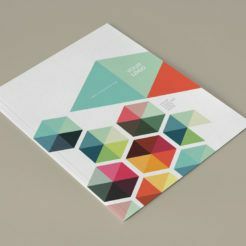 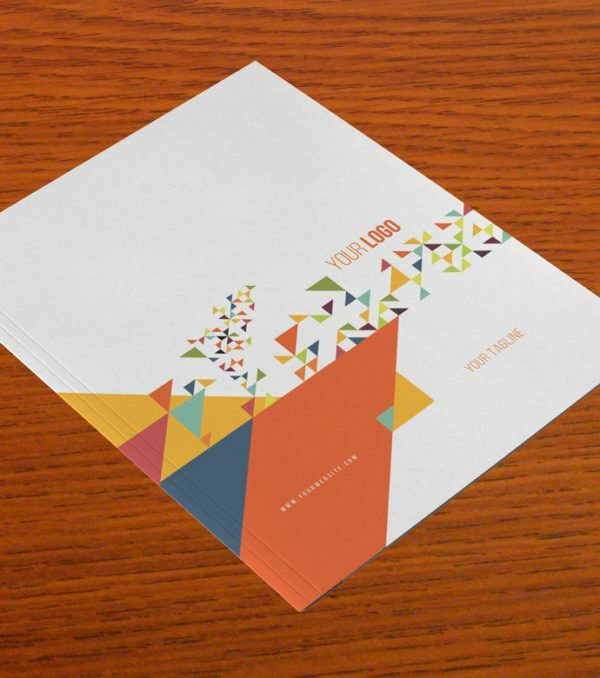 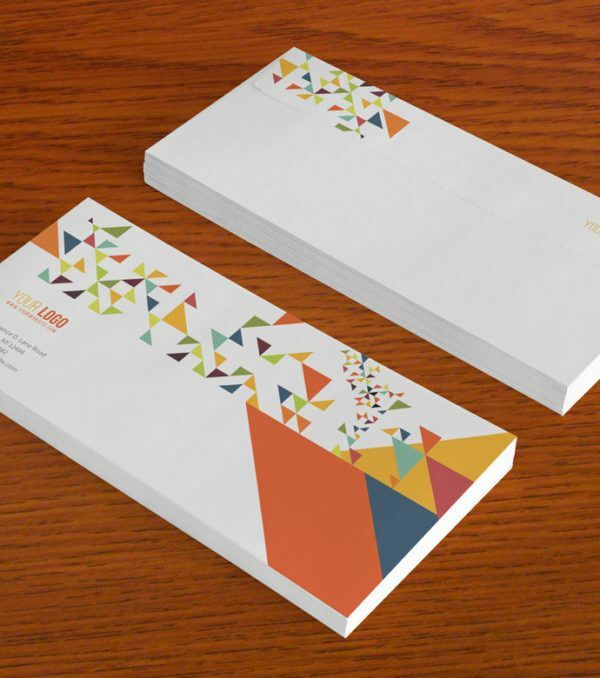 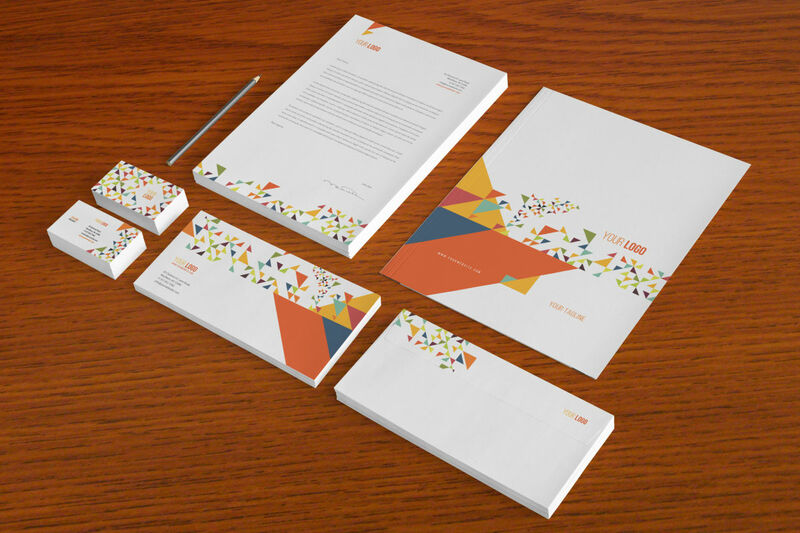 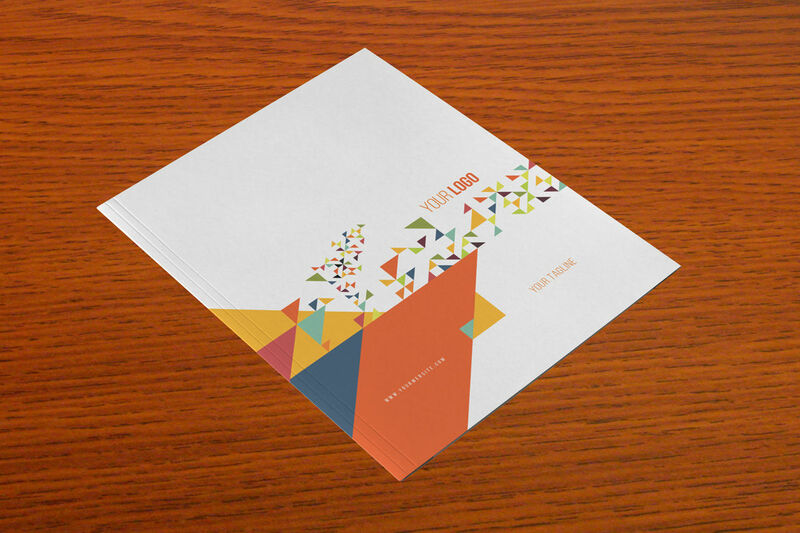 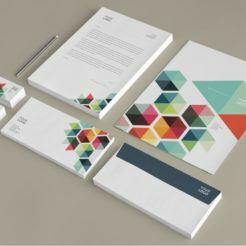 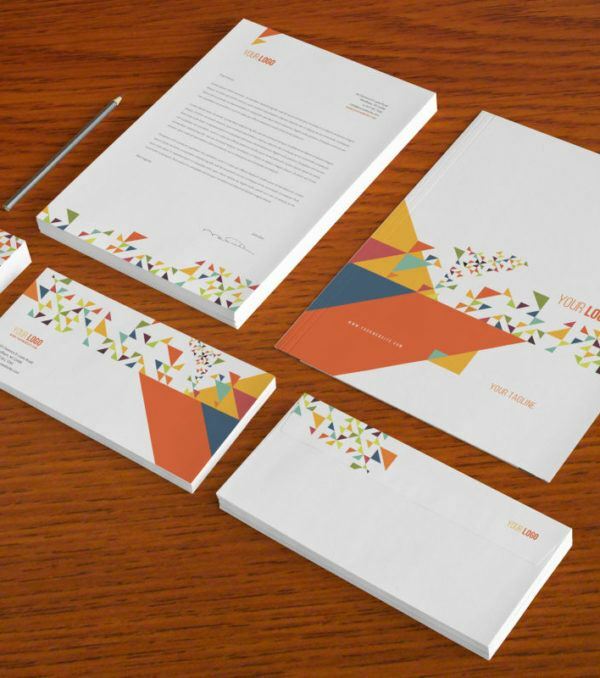 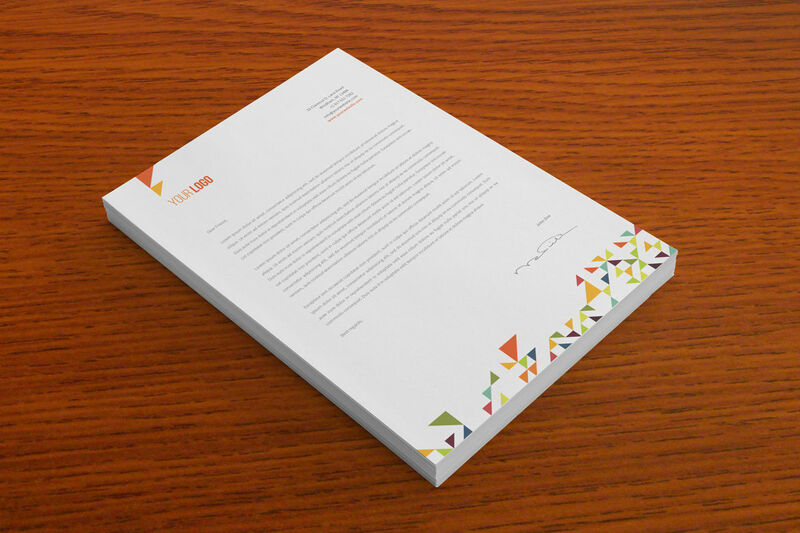 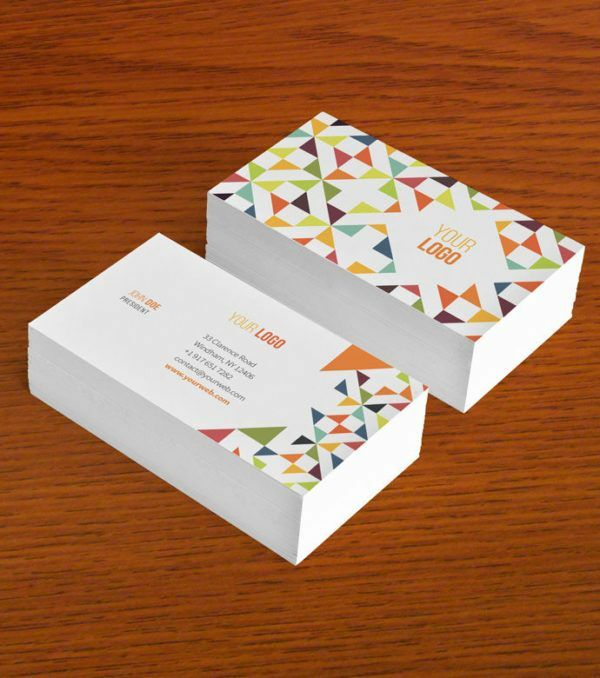 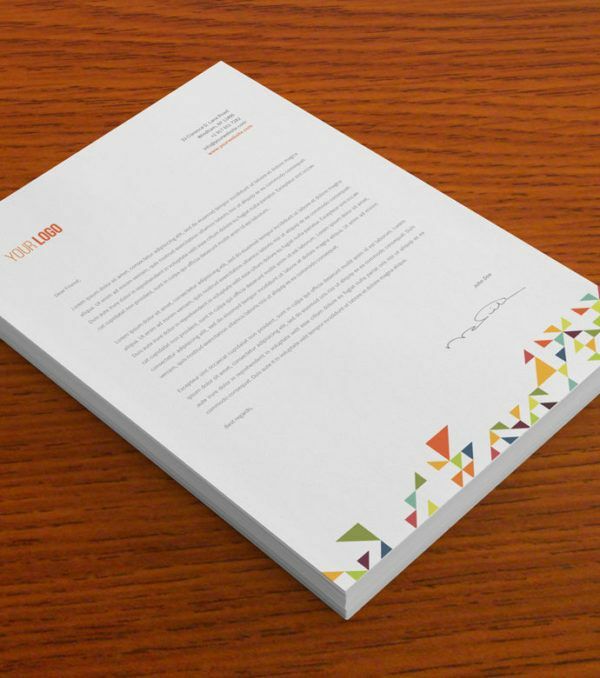 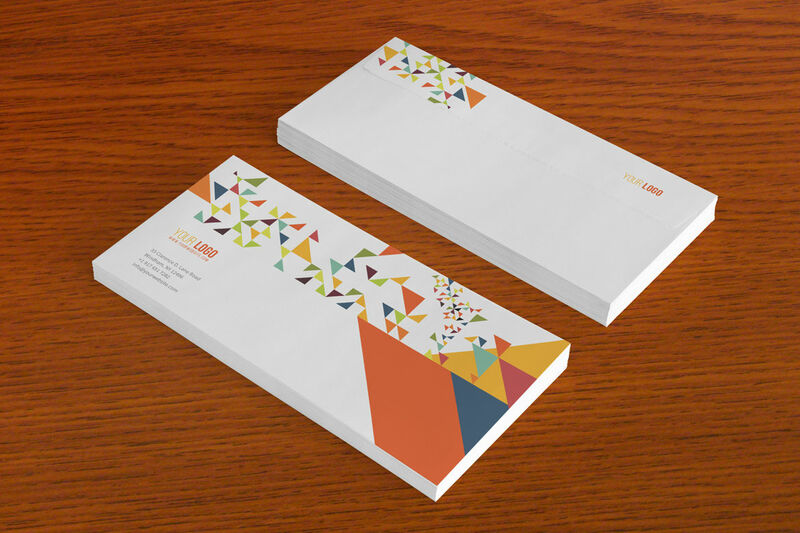 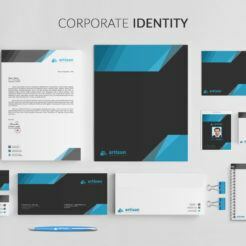 The San Pedro Stationary Kit uses a modern geographic design featuring colorful triangles to capture people’s attention and symbolize strength and modernity for your brand. 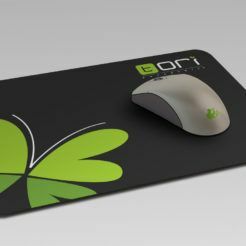 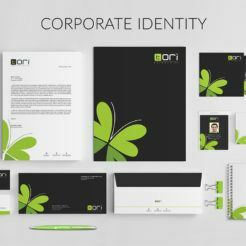 This stationary kit includes everything you need to correspond with your customers and vendors. 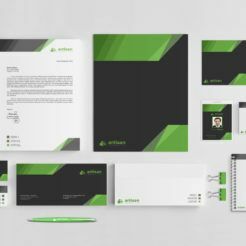 Raise the level of professionalism at your business with the San Pedro Stationary Kit from Digital Dreams today!